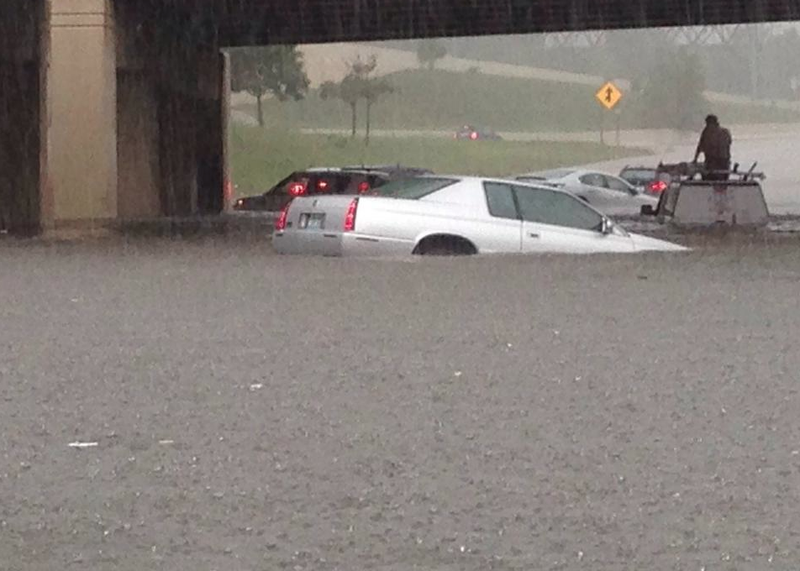 Detroit under water …. here are all of the photos. Warning: lots of crappy cell photos after the jump. …. stay dry out there. Oppo, I did it. Fixed the damn dent. PSA: Fifteen52 wheels are on sale.